China landed a space module on the dark side of the moon Thursday, marking a major achievement for the communist country’s space program. 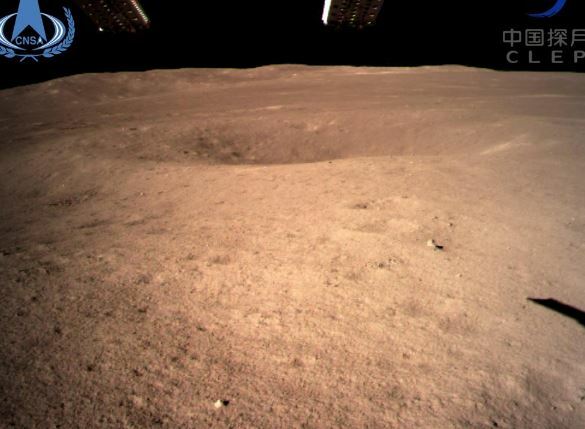 The Chang’e-4 lunar probe made a soft-landing and transmitted the first-ever “close range” image of the far side of the moon, the China National Space Administration said. It also comes as tensions between the U.S. and China heat up. The moon rotates at the same rate as the Earth, making it difficult for people to peek at the orb’s other side. The successful landing “lifted the mysterious veil” of the far side of the moon and “opened a new chapter in human lunar exploration,” the agency said in a statement on its website. The statement included an image of the module touching down. The lunar module was launched in December. 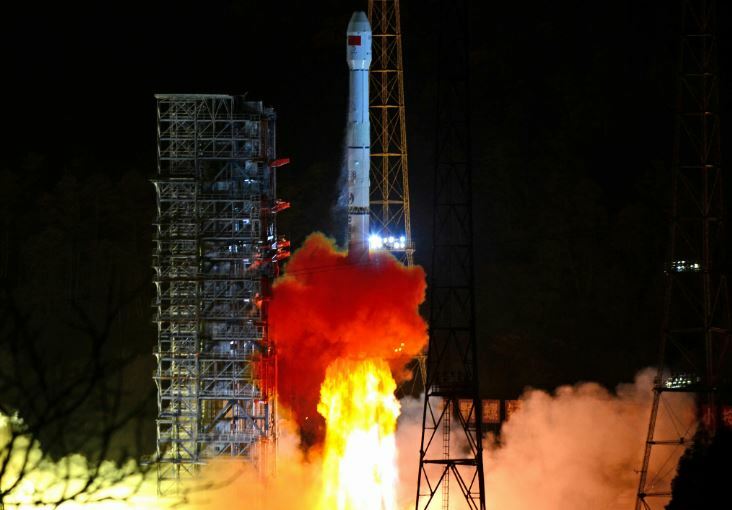 Chang’e-4’s mission is to survey the moon’s terrain, measure the neutron radiation and neutral atoms to study the environment of its far side. “It’s an important milestone for China’s space exploration,” Wu Weiren, chief designer of the lunar exploration program, noted. China’s space exploration comes at a particularly treacherous moment. The U.S. Defense Department has previously accused the country of pursuing activities aimed at preventing other nations from expanding into space. President Donald Trump, for his part, announced in July that his administration would create another branch of government that will carry the name “Space Force.” The new branch would, among other things, develop a new combatant command for space, a new joint agency to buy satellites and a new space war-fighting community with members from all service branches.